Can't remember where I came across this link, but it's good for a laugh: The Kitten Covers. 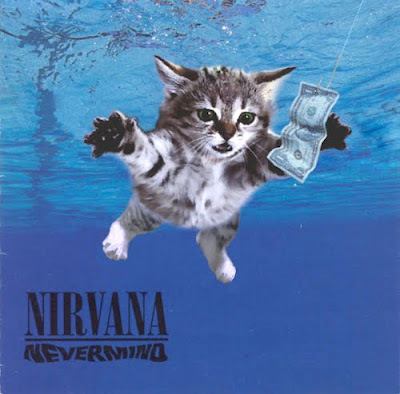 Take iconic album covers, remove existing images, replace with kittens. Snicker. Repeat.